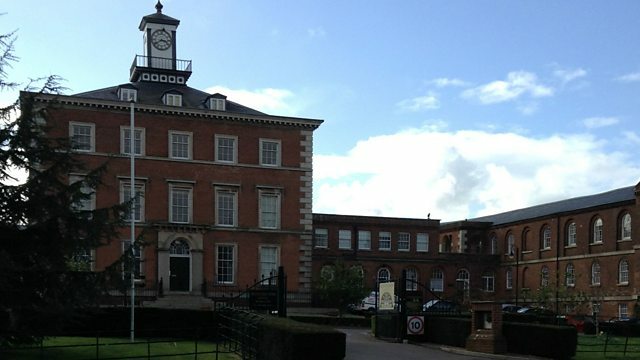 When it opened in 1845, the Devon County Lunatic Asylum (DCLA) was a model institution for mental healthcare. By 1914, it was overcrowded, understaffed and the conditions for its patients were about to get significantly worse. During World War One, the patient death rate in Exminster doubled. In 1914, there were 1,337 patients. Between 1915 and 1918; 944 died. On average, 236 patients died a year: 100 more than the death rate between 1910 and 1913. Overcrowding was a significant factor in the death toll at the DCLA. Designed for 500 patients, accommodating nearly three times that number meant there were issues with sanitation, hygiene and the containment of diseases such as dysentery and tuberculosis (TB). Limited food supplies also led to multiple deaths from TB. Enlistment ensured staffing levels were reduced. Although some medical staff were replaced with retired doctors: by December 1914, 47 were serving. Of the 87 who went to war, 10 died and are commemorated on a memorial in the former mental hospital. The Devon County Mental Hospital closed in 1986. Renamed, Devington Park in Exminster, the site is now apartments and flats.